We love our planet and we want to protect it for the next generation. We try to keep our impact on the environment to a minimum. Our goal is to produce long-lasting products which are sustainably sourced, using minimal water and manufactured in a responsible manner. We live in a throw - away world and waste is destroying our planet. Within our swimwear range we use Econyl®, a fibre that is made from recyled nylon. Trashed old carpets to discarded fishing nets get repurposed into top quality yarn then into fabric. By using this in our products, we're striving to tread lightly on this earth. Many thousands of discarded nylon fishing nets, known as ghost nets are drifting in our oceans. Nylon is a non-biodegradable material that ends up entangling sea - life. It kills dolphins, fish, turtles and sea birds as well as destroying corals and wiping out whole eco-sytems. Also the chemical processes to make nylon fibre is highly polluting. 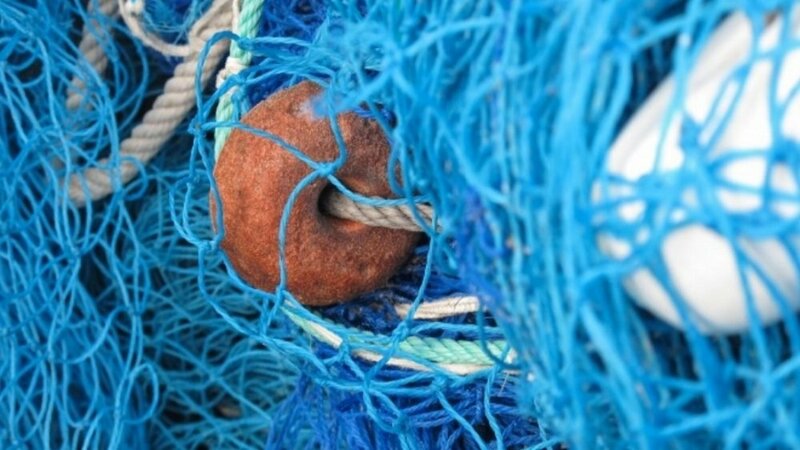 By recyclng nylon ghost nets, as Econyl® does, it requires half the processing - that's a big saving in energy, water and CO2 emissions. Fabric made from Econyl® is a major component in a Bodds swimsuit. The welfare of people who make products for Bodds matters to us. At Bodds we continually seek to ensure that the products and services we source are ethically produced and seek to develop long term relationships with all our suppliers. We recognise how complex the supply chain, diversity of product lines and people who produce them are, therefore our approach is realistic, objective and geared towards continual improvement. We are committed to ensuring we continually improve our working standards and expect our partners to do the same. We strive for a collective and active role in influencing good practice and encourage an open and honest dialogue across our network of suppliers and manufacturers. Our preferred suppliers are as close to home as possible; supporting local businesses first and then the wider national and European communities. Partners we work with comply with relevant employment laws, regulation treaties, covenants or other agreements such as the International Labour Organisation (ILO) standards. Our suppliers must demonstrate a commitment to implementing policies and practices consistent with our own. Aquafil SpA, Via Linfano 9, 38062 Arco TN, Italy. Carvico SpA, Via Don A Pedrinelli, 96-24030 Carvico, Italy. K. D. J. International, Derbyshire, DE55 3LR. Sign up to receive news of sales, exclusive offers and new arrivals!